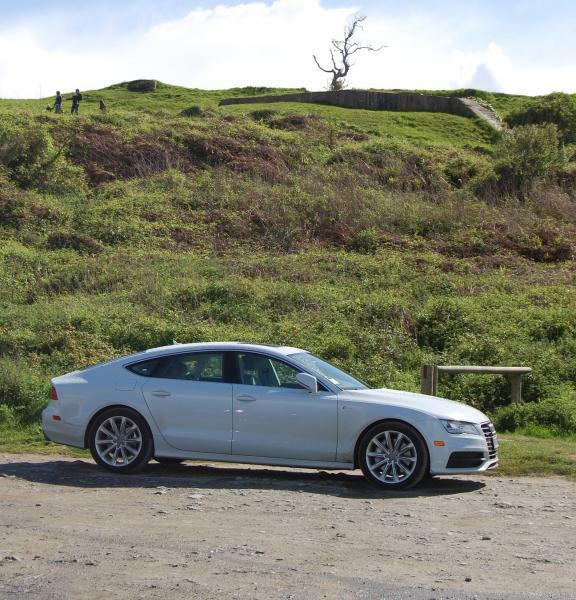 To the greatest generation and on the eve of their historic air, land, and sea assault I give you an Audi A7 on Omaha Beach. First pic is below a concrete bunker and the second shows the beach and the Channel behind her. Taken at Colleville sur Mer while on a trip with our Scout Troop to Normandy. 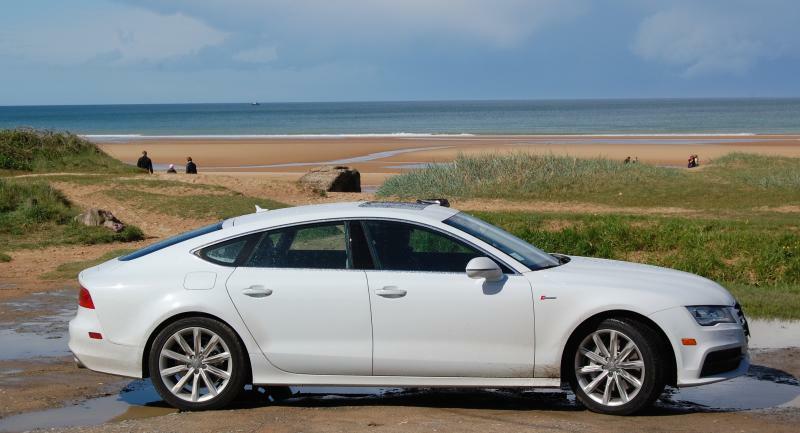 Audi A7 on Omaha Beach. Amazing, thanks for posting this! I will be in Paris at the end of this month and am making plans to visit Normandy and Omaha Beach. Omaha and Utah are must sees but Pont du Hoc, which is between the two beaches, is worth the entire trip. Not to be missed.